Today is the release day for Alan M. Clark’s A Brutal Chill in August. 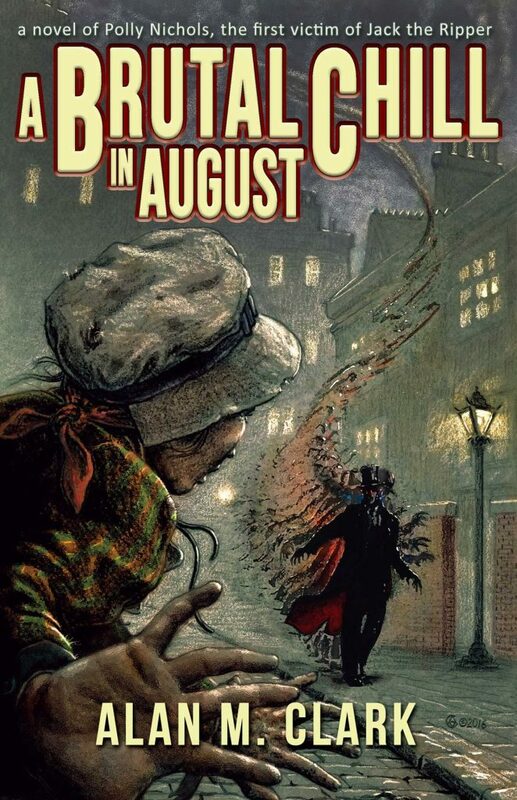 This novel details the life of a woman generally rendered a statistic in true-crime accounts: Polly Nichols, the first victim of Jack the Ripper. 128 years after Polly Nichols’ murder, finally, this is her story, one of poverty, addiction, abuse, and chapbook publishing. This is horror that happened, and we are proud to be publishing it at Word Horde. 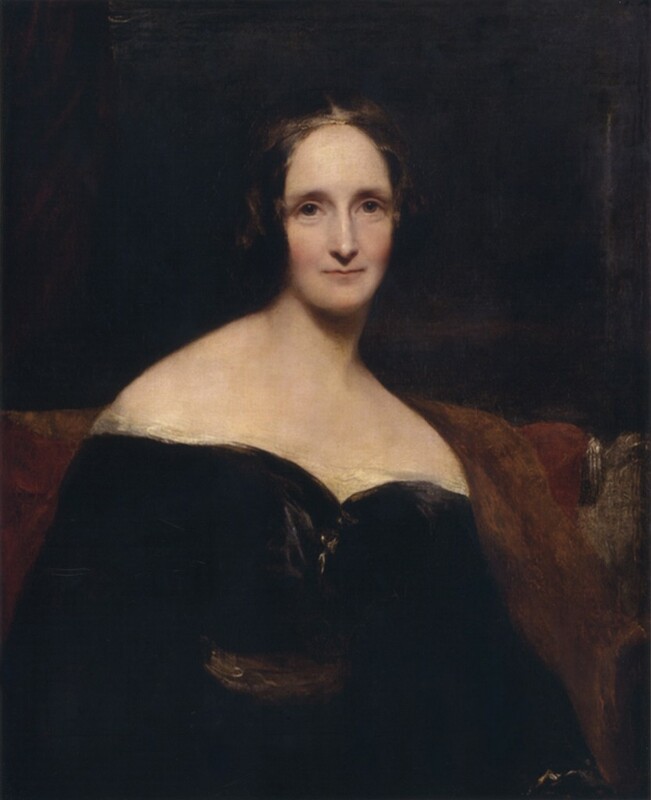 And Happy Birthday to Mary Shelley, author of Frankenstein, and inspiration for our forthcoming anthology, Eternal Frankenstein. As of last night, Eternal Frankenstein is off to the printer, and we’re rather looking forward to putting this book into your hands, so why not pre-order it?